Everything you need for a natural organic holiday! 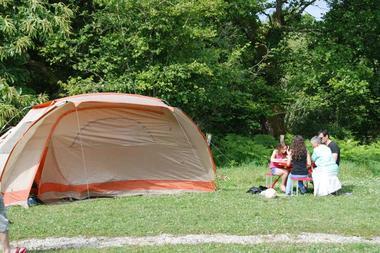 The Bois du Barde in Central Brittany is an enchanting place to spend your holidays! 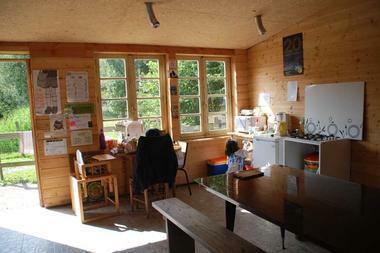 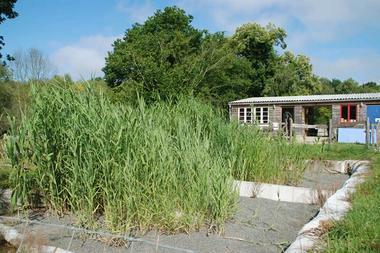 This is rather more than a campsite, it’s a family project tended by Anne-Laure and Gilles, where nature and animals are in harmony with each other. 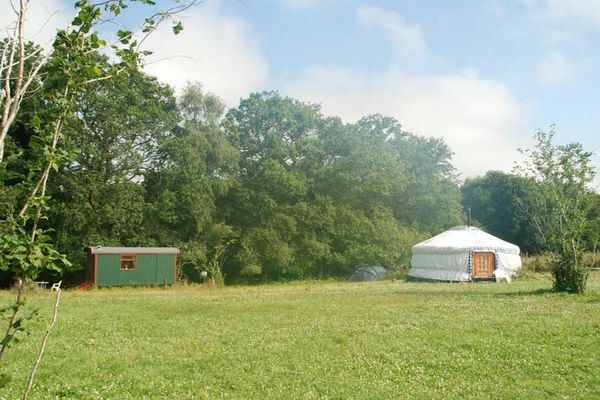 The 12 plots here at this location close to the Montagnes Noires (Black Mountains) and the Nantes-Brest canal nestle beneath the shadow of fruit trees. 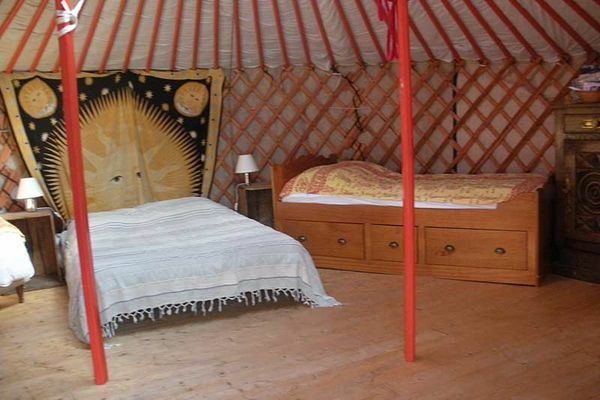 If you’re looking for fresh air and something a little bit different then try the yurt, the trailer home or the amazing Flower Power caravan – all of them magical as well as being ethically sound! Anne-Laure will show you how to use the dry toilets and explain what goes into the compost and what gets fed to the chickens as well as showing you the plant-based water treatment facilities. Re-charge your batteries by going green - and help feed the sheep and horses while you’re about it. 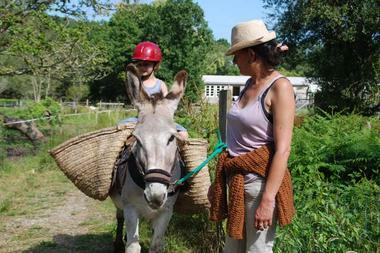 Young visitors will love the pony rides, or you might want to go out for the day with a donkey carrying locally sourced products in a packsaddle for a picnic. Create some happy memories!